Effective control over packaging information, development and production means an immediate, positive impact on your company’s profitability. 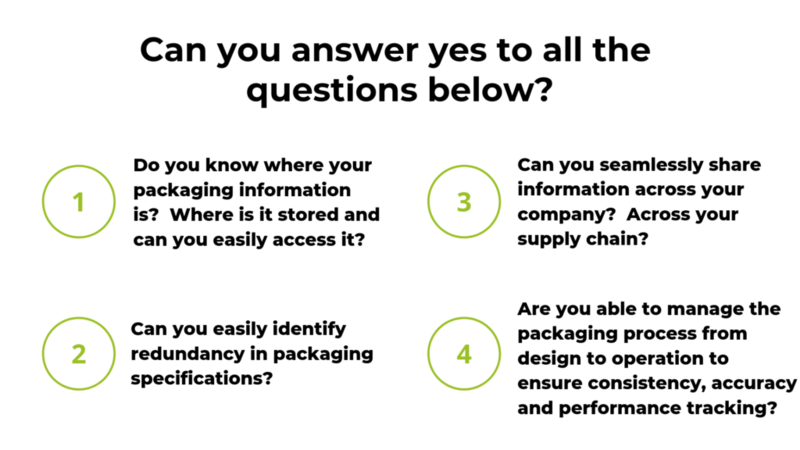 GlobalPKG is dedicated to creating products that benefit the packaging industry and designed to address the challenges above that many companies face. Our online, cloud-based technology is designed to facilitate 7x24x365 global collaboration and communications for streamlined package development and increased profitability. 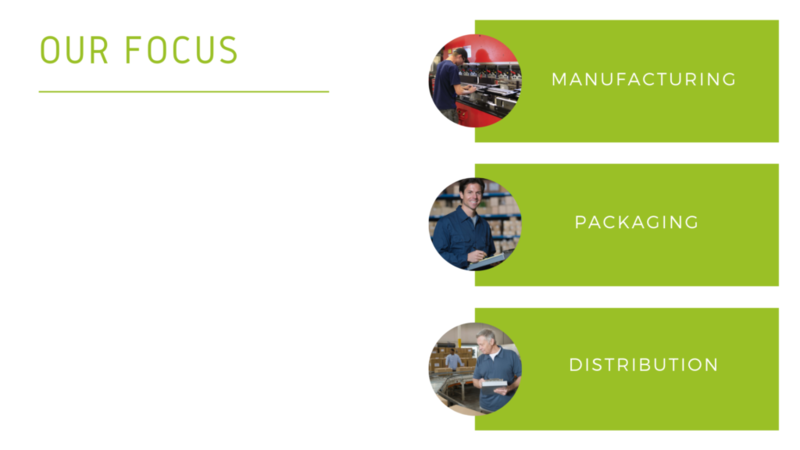 Focusing on manufacturing, packaging and distribution companies, Global PKG improves the packaging process throughout the product life cycle and across the supply chain. GlobalPKG is a leading provider of enterprise-class packaging services – creating greater efficiency across what is today a poorly connected supply chain, enabling new models of business between the participants, and more optimized packaging systems throughout product life cycle.